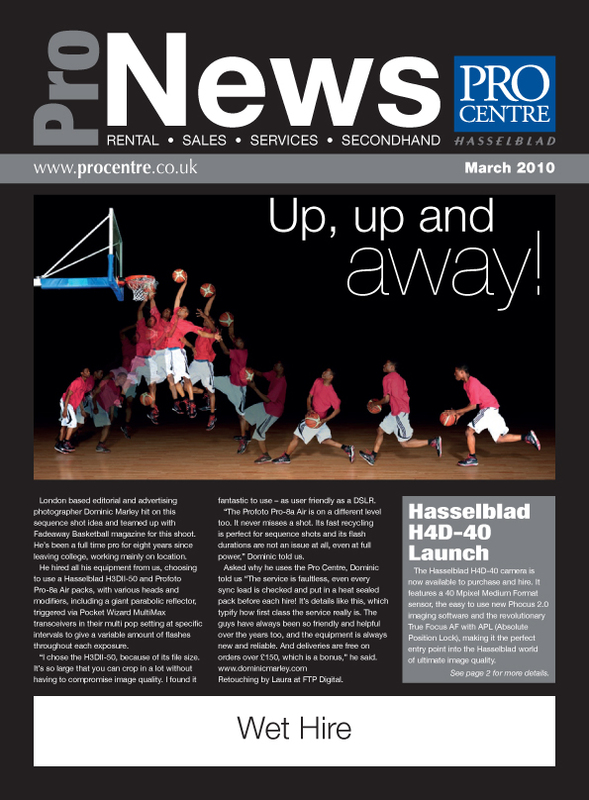 Just received a copy of the Procentre/Hasselblad newsletter, which featured our basketball shoot collaboration on the cover, really nice too see. Thanks again to all at the Procentre and Hasselblad UK. The guys over at Carhartt clothing have just added a feature of my work to their site, to have a look click here. Here’s Lucien’s latest Dvs Advert for Dvs. 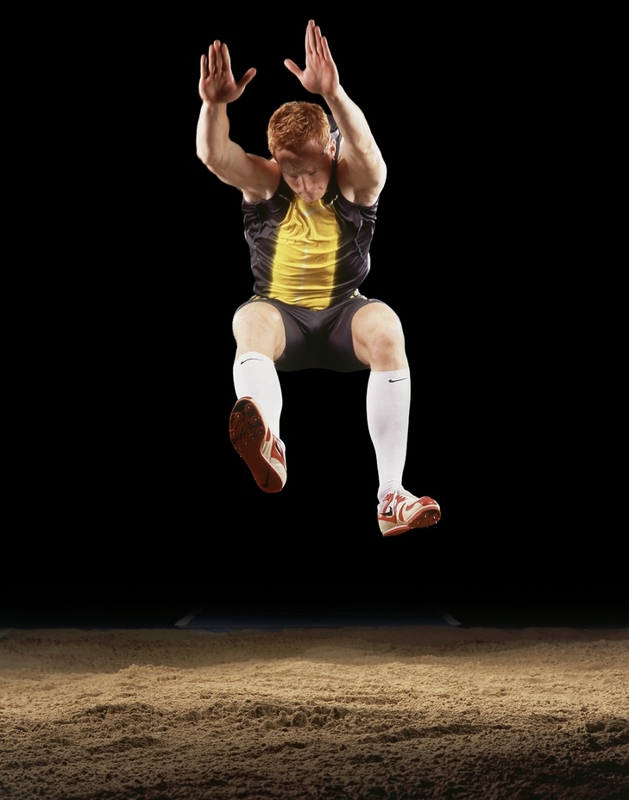 Congratulations to Greg Rutherford on breaking the British long jump record setting a new 8.30 meter distance, that’s pretty far! Well done to that man. The Nike Sb European vacations exhibition will be showing in Slam City Skates from Novemeber 09 until february 10, this is a collection of photographs I’v shot on various Nike trips over the past few years around Europe, with a variety of different Sb riders. 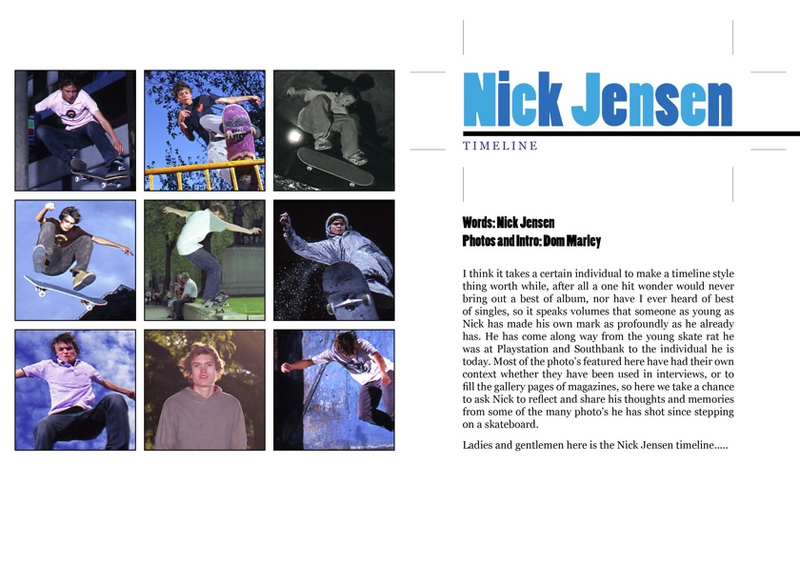 Situated at- Slam City Skates, 16 Neal’s Yard, Covent Garden, London, WC2H 9DP, UK. For further info visit slamcity.com.